SAN JOSE – Blues Traveler, one of America’s favorite jam bands, headlines the second Music in the Park show of the summer on July 20. The show starts at 5:30 p.m. at Plaza de Cesar Chavez, off Market Street in the center of downtown San Jose. Blues Traveler, which has recorded 12 albums and sold millions of records, including a cache of top-40 hits such as “Run Around” and “Hook,” and a six-time platinum blockbusting album Four. This is their 30th year in music. Front man John Popper calls the band’s latest album, Blow Up the Moon “a misguided homage to The Beatles,” featuring a slew of guest artists. Go to www.bluestraveler.com. Openers include Ben Henderson and Friends plus special guest Socorra, both from San Jose. Aug. 3: Brenton Wood brings his chest of R&B hits up from Los Angeles to perform for his South Bay audience. twitter.com/brentonwood Wood will perform in lieu of Bootsy Collins, who was previously announced but had to cancel for medical reasons. Advanced tickets are $10 per adult and free for 12-under when accompanied by an adult. Tickets and information are available at www.musicintheparksj.com. Day-of-the-event admission will cost $15 per adult. Special VIP seating area access is available for $25 in advance and $30 day of the show and includes a drink ticket. 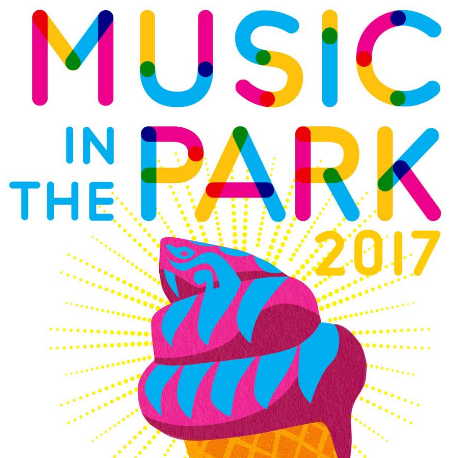 Music in the Park, presented by Metro, is produced by the San Jose Downtown Association and supported by the City of San Jose office of Cultural Affairs. Other major sponsors include: Deloitte, Coors Light and Ballast Point, plus a host of media partners.